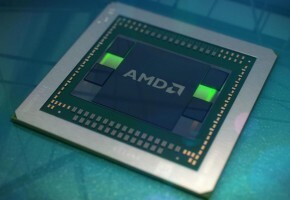 Keeping pace with NVIDIA in the GPU wars, Advanced Micro Devices has not only launched its “Lisbon” Opteron 4100 processors but also released the embedded versions of its “Cypress” family of GPUs, a counterpunch to NVIDIA’s “Fermi” chips used in its Tesla embedded GPUs. 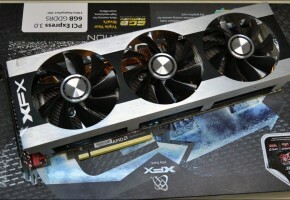 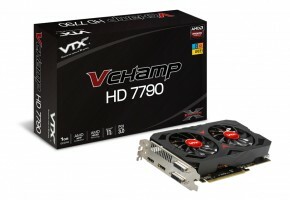 The Cypress GPUs already made their way into the ATI Radeon HD 5870 discrete graphics cards (last October and the ATI FirePro V8800 graphics cards for high-end workstations (back in April). 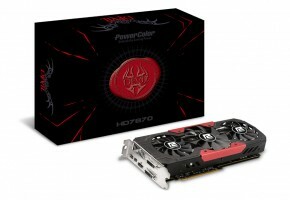 Today, the Cypress GPUs will be plunked into the third generation of FireStream GPU coprocessors intended for embedded applications where the GPUs do complex math that an x64 can’t do without both taking its shoes off and pulling its pants down (if it is male) or lifting its shirt up (if it is female). 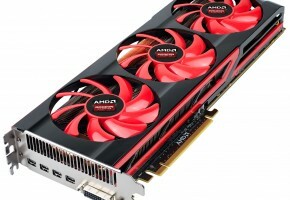 The Cypress GPU is no slouch, just like NVIDIA’s Fermi GPUs — and just like Intel and AMD are fierce competitors that get the best of each other every now and again, the competition between AMD and NVIDIA drives innovation forward. 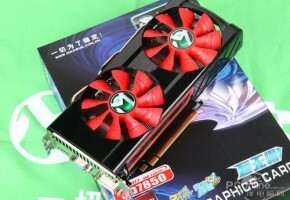 The Cypress GPU gets the normal fan-cooled packaging for the Radeon HD and FirePro discrete graphics cards, with the major difference being that the FirePro cards has more video memory. 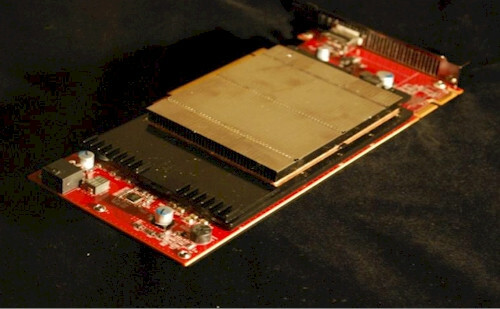 With the FireStream GPU co-processors, the units are equipped with a passive heat sink that allows them to slide into rack and tower servers, creating the hybrid x64-GPU systems that many think will soon become the norm in the HPC arena.